After an exciting day spent in Ocean Park then spending the early evening living the life taking afternoon tea at The Ritz Carlton, Hong Kong, we spent the rest of our fourth day in Hong Kong simply chilling by going around the shops in Elements. I say that going around Elements was a chill way to spend the evening because easily, Elements is one of the nicest malls I’ve been to in Hong Kong (if not the nicest). It’s posh, super clean, and there were not too many people (which is quite a luxury in ultra-dense Hong Kong). 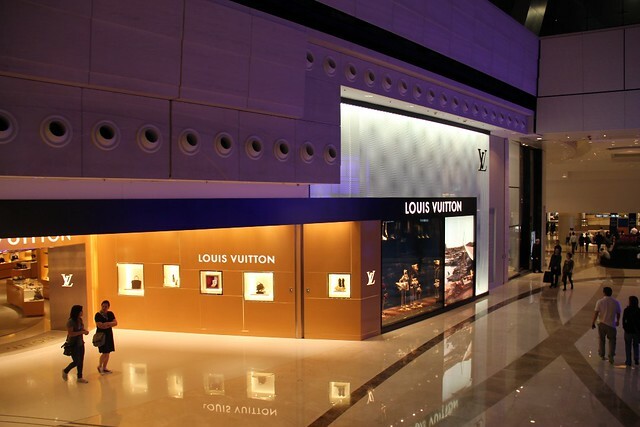 Most importantly, if you’re the type who’s going to Hong Kong to shop for designer labels, then Elements is it. In fact, a friend who’s into designer items has declared that the next time she goes shopping in Hong Kong, she wants to stay at the W Hong Kong hotel, simply because it’s the nearest hotel to Elements! 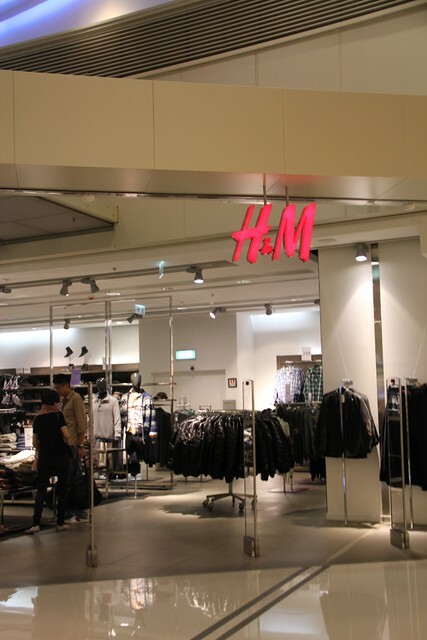 But aside from the designer labels, what I also like about Elements is that it also houses the not-so high-end brands (such as two levels of H&M). So, it has a good mix of designer and high street brands, in a nice setting that’s not too big and tiring to explore (as opposed to a mall like Harbour City). 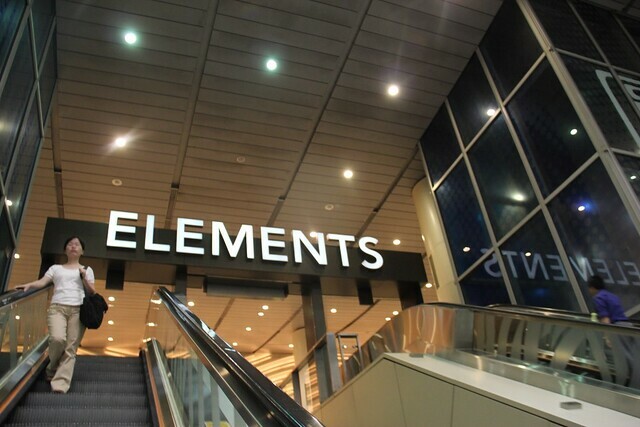 So if I just have a few hours to spare for shopping, I would easily choose Elements than any other mall in Hong Kong. 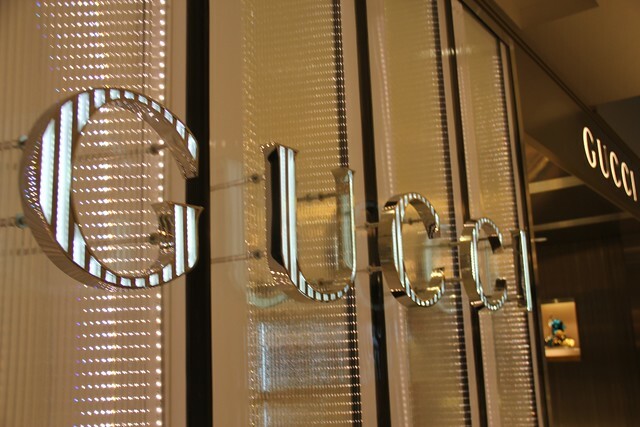 When we were there, my travel companion bought a bag and at first, wavered between a Louis Vuitton or a Gucci. Good thing these two stores were just nearly next to each other in Elements and it wasn’t hard for us to go from one store to the next and compare the bags so that the choice can finally be made. Finally (and with my encouragement of course! 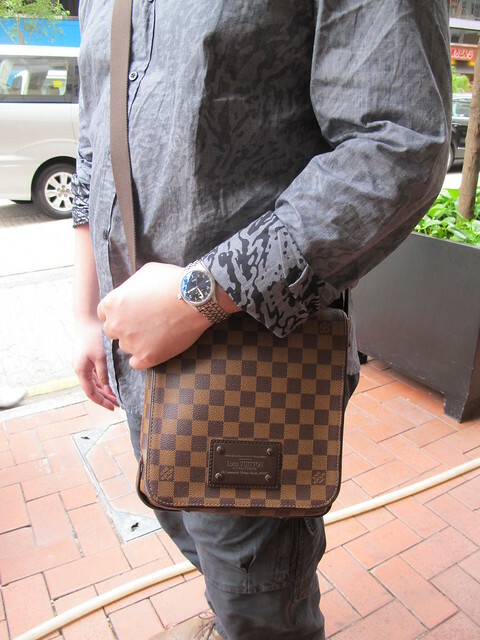 ), the final decision was on Louis Vuitton’s Damier Brooklyn PM messenger bag. Just the perfect size to fit travel essentials, including, surprisingly enough, even an iPad. Later on, we went back to Hong Kong Island and passed through IFC Mall. 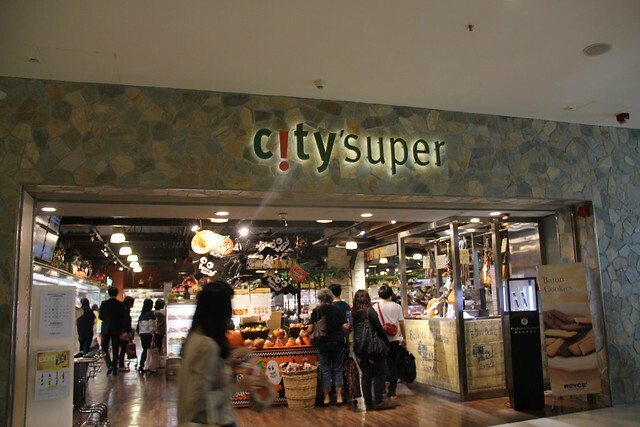 Before we went back to the hotel, we passed by City’Super, a specialty deli/ grocery store where we got to mingle with the locals and see what they shop for (and bought some milk and food for us as well). Whenever I go abroad, I always always like going to groceries and supermarkets because it’s the perfect place to really experience the local culture. And it’s also a great place to buy unusual souvenirs or pasalubong without the high touristy prices (I like buying tea, coffee, chocolates to bring back home, and even bottled drinks that I can only find being sold in that particular country). 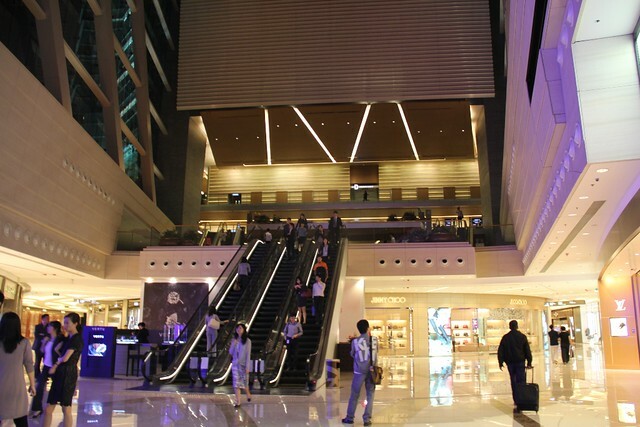 Aside from Elements, IFC Mall is also one of the newer, nice malls in Hong Kong. It has the Apple Store, an Agnes B cafe, and if you have time to spare, as per the recommendation of no less than Time, go there around sunset and experience Hong Kong al fresco at IFC Mall’s rooftop. Then we had late dinner at Tasty Congee and Noodle Wantun Shop also at IFC Mall. 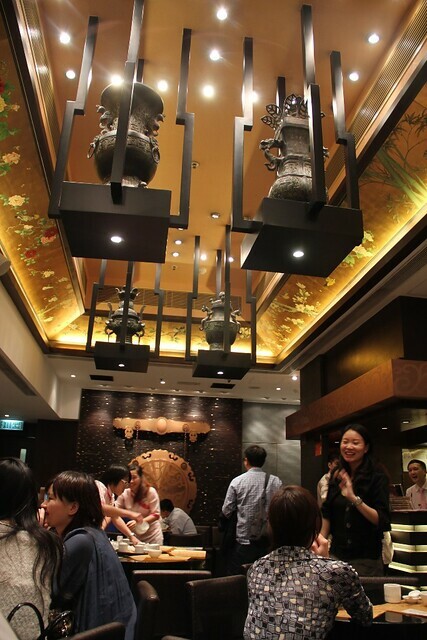 We’ve read about the good noodle houses in Hong Kong, which includes Mak’s and Tasty. Since we were already in IFC Mall anyway, we decided right then and there to try out Tasty. Ambiance-wise, I found Tasty quite comfortable—if you want to try a Hong Kong noodle house without necessarily immersing yourself in the ambiance of an establishment that’s too “authentic” (I’m not saying you shouldn’t. In fact, you should! But just for those moments when you don’t want to, as we felt that night! ), then Tasty is definitely a good choice. 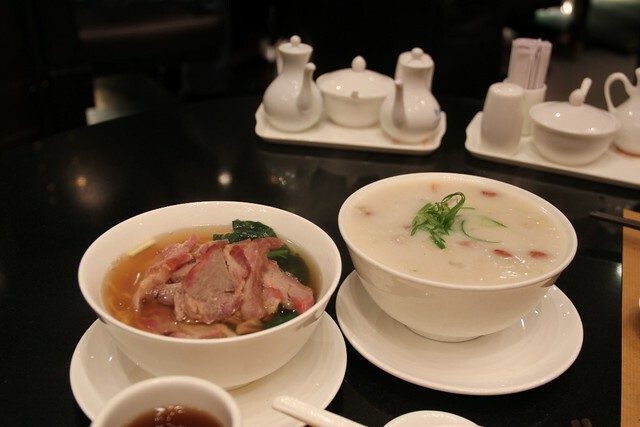 We ordered a congee bowl as well as beef noodle soup, so that we could try out each of their specialties. I don’t have details anymore of what exactly it was that we ordered or their prices but all I can remember is that for me, the congee was the best-tasting congee I’ve had in a while. I am not a congee person (I’m more of a rice-topping kind of girl) but Tasty’s congee was really, really good (enough for me to remember it!) and made me see congee in a whole new, more savory light. There are some who say that Mak’s have better noodle soup but if you don’t have time to go all the way to the Jordan/ Mong Kok or Central area for Mak’s and you want convenience and still get good Hong Kong congee/noodles, then Tasty Congee and Noodle Wantun Shop in IFC is still deemed an all-around good choice.